February 1, 2018 by Laurie Leave a Comment This post may contain affiliate links, which means if you click on a link and purchase something, I may earn a small commission (at no additional cost to you.) See my disclosure policy HERE. Need some new luggage? 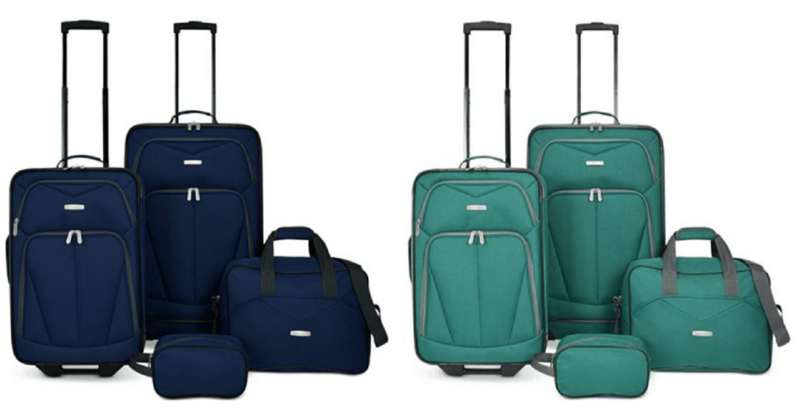 Right now at Macy's you can get this Kingsway 4-Piece Luggage Set for $49.99! That's a nice savings off the original price of $160! Go HERE to take a look.